"The Man Who Laughs," an original musical based on a novel of the same name by Victor Hugo, is storming the Korean musical market since the summer with 100,000 viewers. It took five years and 17.5 billion won to make this blockbuster of a musical – standing at the heart of it all is none other than the director Robert Johanson. A 20-year veteran of the Broadway musical scene, he first shook the Korean musical world with "Hamlet" in 2007. 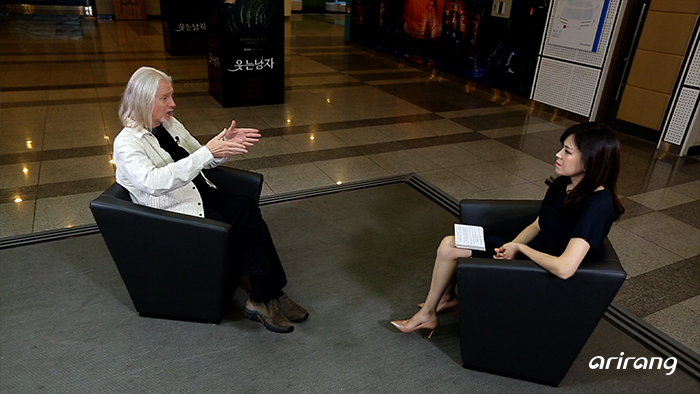 From there to "Monte Cristo," "Elisabeth," and "Rebecca," it's been a series of mega hits for Johanson who now commands a serious in fandom Korea; many would book tickets for anything that has his name on it. 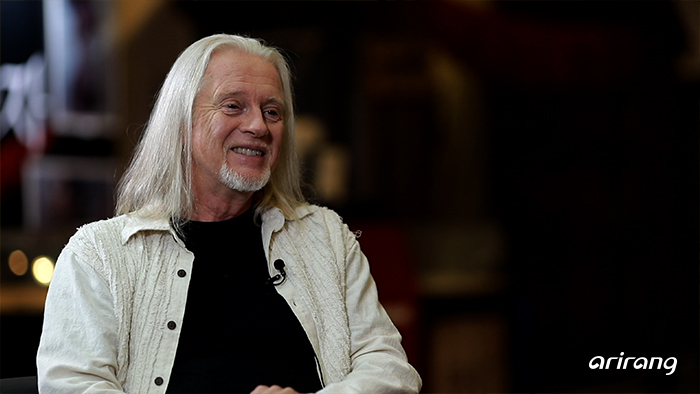 INNERview meets the world-renowned musical director with a Midas touch to hear his take on the Korean musical market and its competitiveness as well as tips for best enjoying the new musical "The Man Who Laughs."